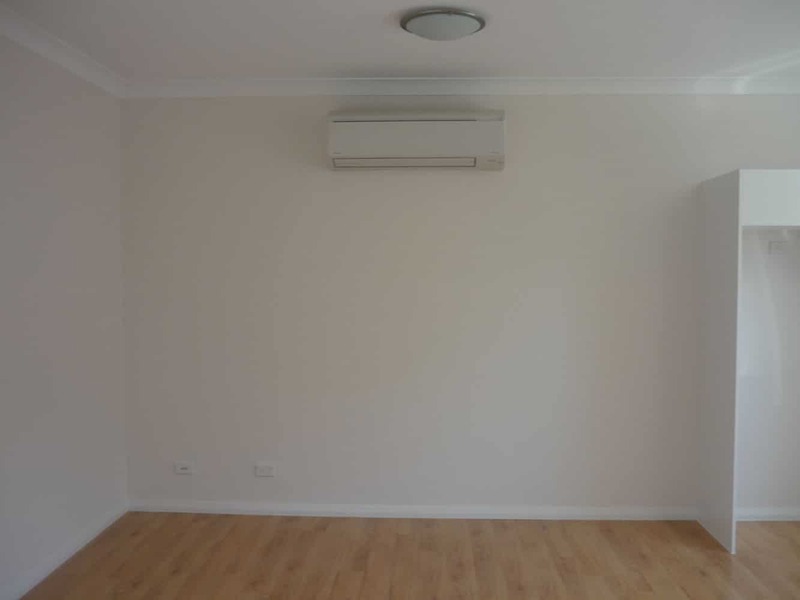 When it comes to building a premium quality granny flat in Riverwood you’d be hard pressed to find a better team of licensed experts than we have. 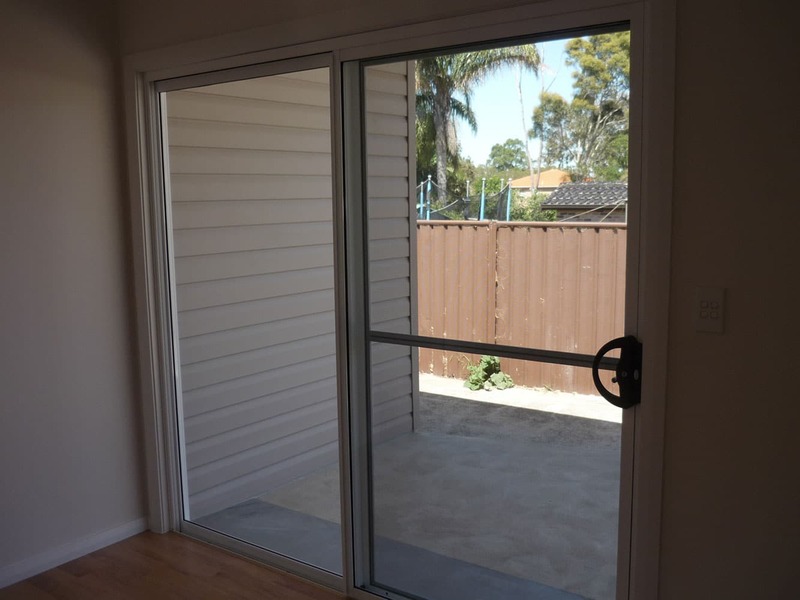 Each and every member of our crew, including the builders, architects and in-house certifiers, are all dedicated granny flat building specialists. 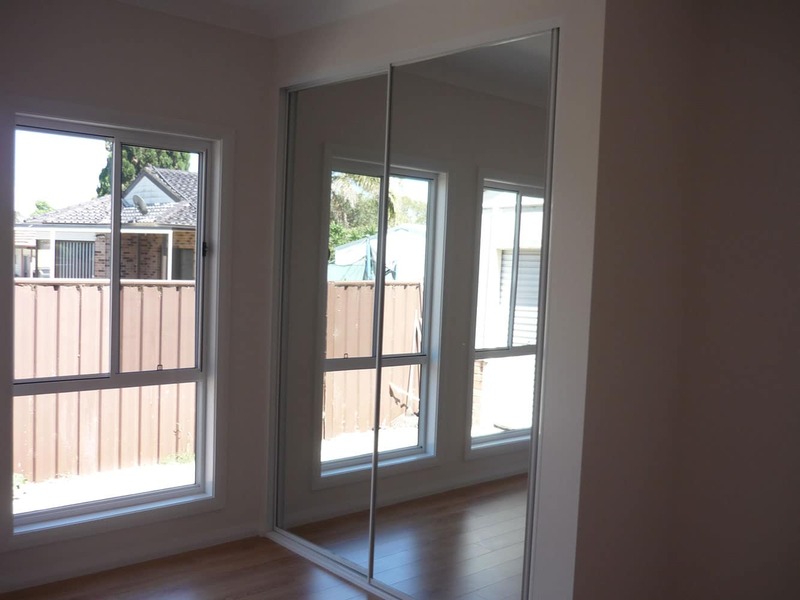 We design, approve, and construct all sizes and types of granny flats in Riverwood and surrounding areas. Not only is our professional workmanship built to last, it’s also very affordable and great value for money. Our wide range of modern modular designs allows you to easily customise or add in extra features. 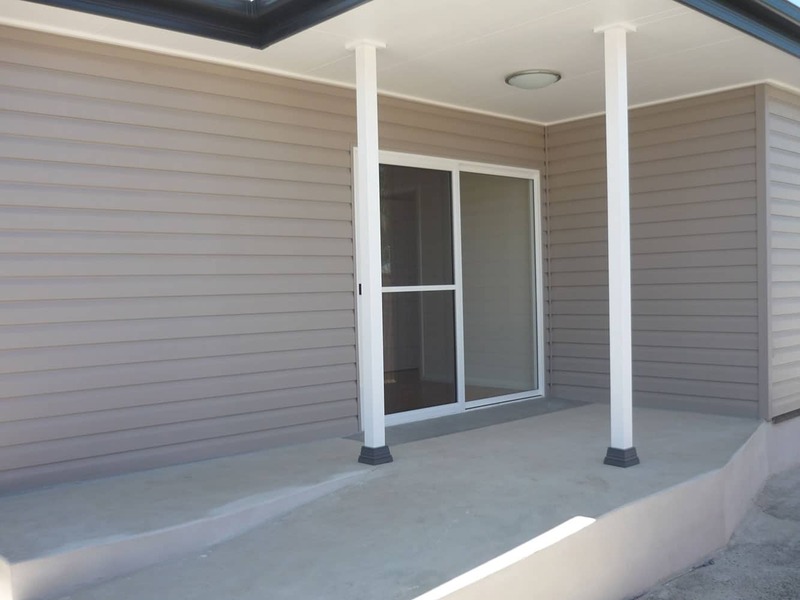 We have a great selection of well-priced inclusion packages to suit all types of granny flats. 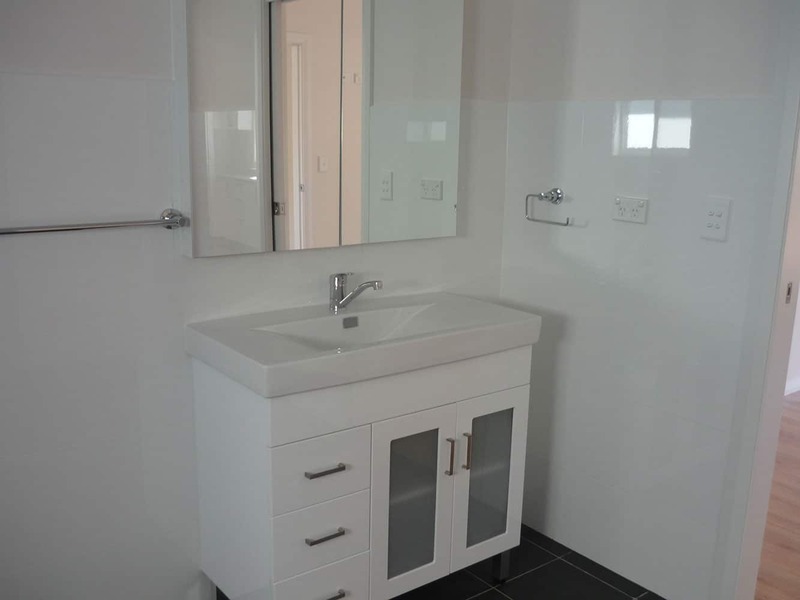 Whether you’re after a simple and affordable granny flat, or you’re seeking to build a miniature luxury home, we have designs and inclusion packages to suit. 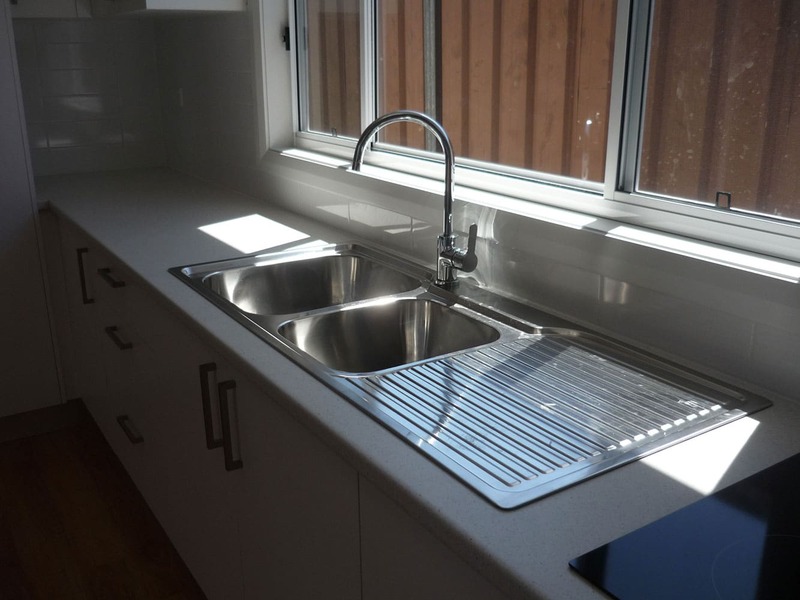 When we build granny flats, we build them to last, and our strong work ethics are always reflected throughout the premium quality finishes we consistently achieve. For this Riverwood project we found ourselves working for the Hagans who were ex- project managers and were building for their elderly Mother and managing the process. The issue we faced whilst designing this Riverwood granny flat was fitting a 60m2 slab and a 10m2 Porch in between a house, garage, and existing driveway which the Hagans wanted to preserve. 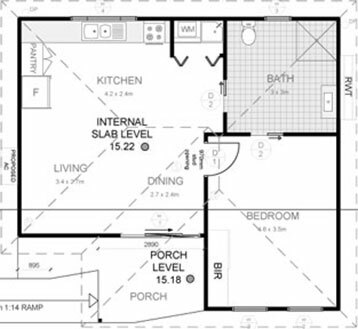 It took some precision design work by our Architects, Surveyors and builders, who all communicated together in designing and building the granny flat to achieve a snug and precise fit. Margret also had a husband who was in a wheel chair so we had to incorporate wheel chair access into the design as a part of the structure. We also incorporated flush floor levels everywhere which meant having no steps anywhere inside or outside of this Riverwood Granny Flat. 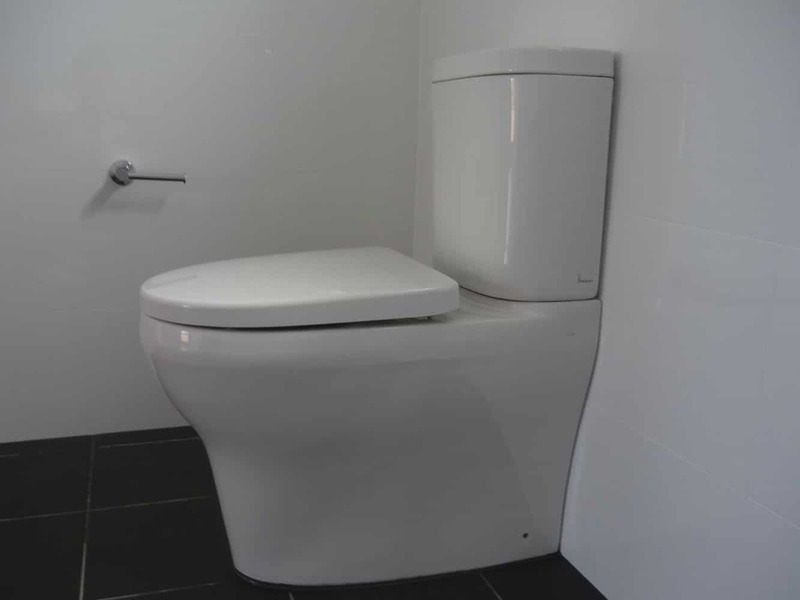 This design was only a one bedroom made to suite wheel chairs, with 920mm doors, dual access to the bathroom, the bedroom, and through to the Kitchen. It also had an enormous shower with no shower screen so a wheel chair could easily get in. We tanked the whole bathroom with waterproof and with concealed aluminium angles throughout so that you could virtually have a shower anywhere in the bathroom. We delivered the finished product to the Hagans in 7 weeks, which was 1.5 weeks ahead of schedule and as per usual, we completely over delivered in quality. 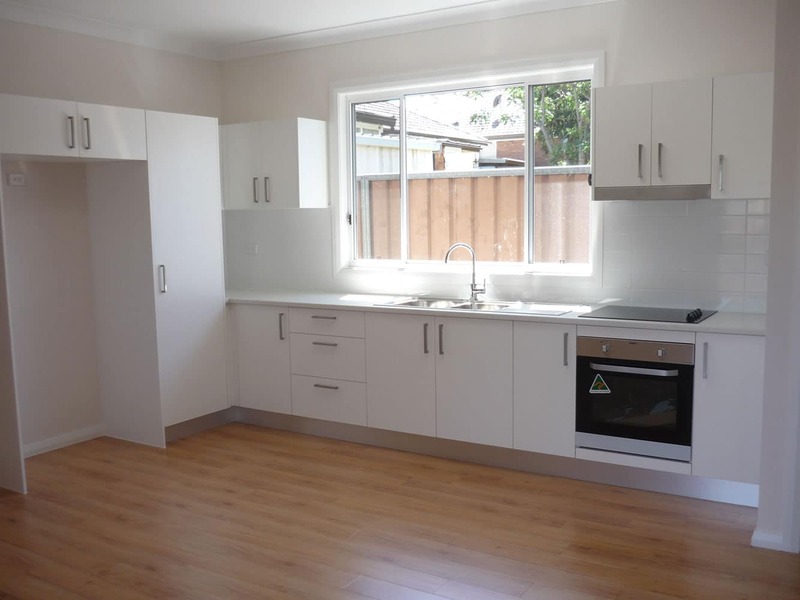 Although we’ve been labelled as the best granny flat builders Riverwood has to offer, we also service the surrounding suburbs such as, Bankstown, Georges Hall and Milperra. 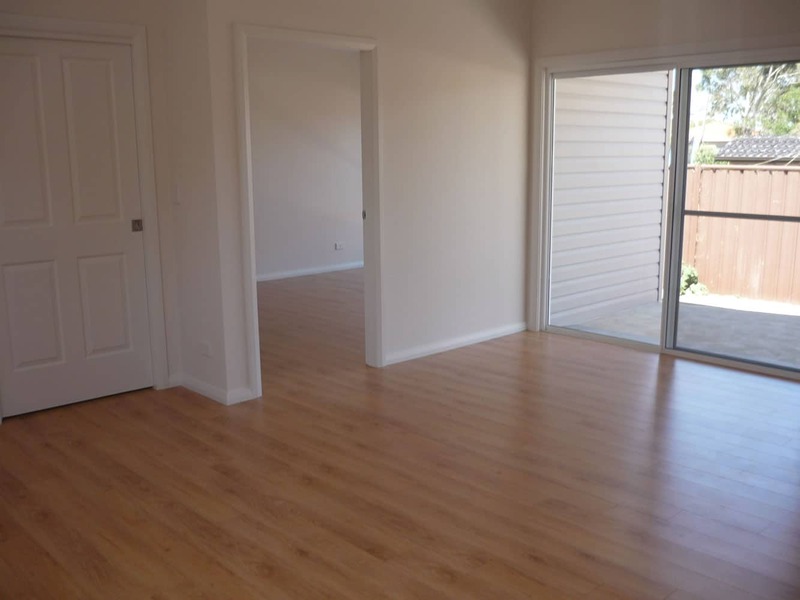 If you’re thinking about investing in a new granny flat then take a look at our superior levels of high quality workmanship below and give us a call on 1300 830 176.